For owner expert advice and obligation free quotes. 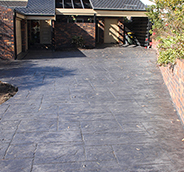 Bailey Paving and Concrete is a family owned and operated business based in Southern Sydney. 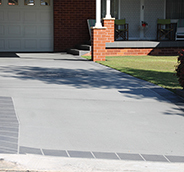 With over 40 years’ experience, we can provide the best solutions for your concrete and paving needs. We pride ourselves on delivering a reliable service that works with client timeframes and budget requirements. 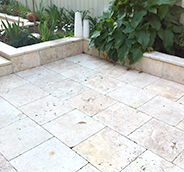 Our services range from driveways, entertaining areas and footpaths to slabs, retaining walls and foundations. We also offer bobcat and tipper hire if required. 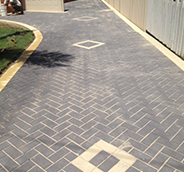 We are on the approved list of contractors for Sutherland Shire Council footpath crossings and conform to all current regulations including public liability insurance. Contact us today for an obligation free quote, fill out the contact form on this website or phone 9543 8325. Eftpos and Credit card available.